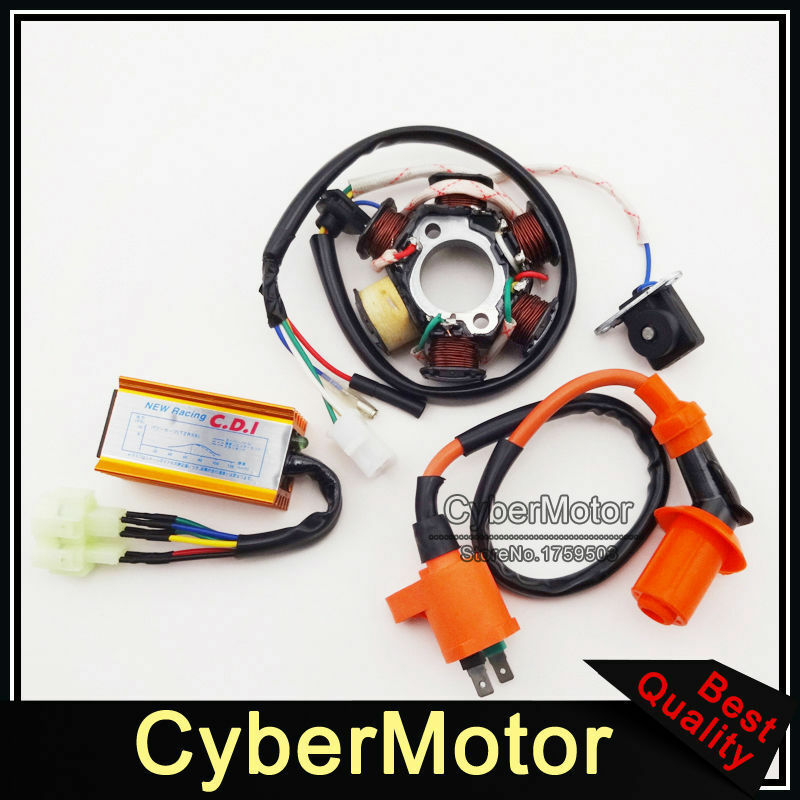 Fitment:Racing Ignition Coil Magneto Stator 6 Pins Wires AC CDI Box For Chinese ATV Go Kart GY6 50cc Engine Moped Scooter. 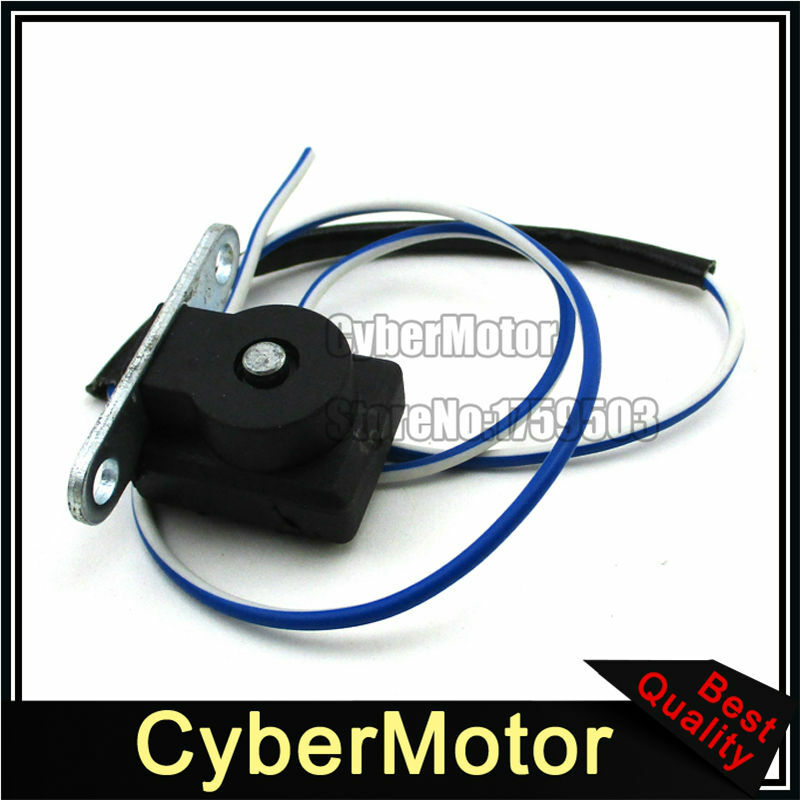 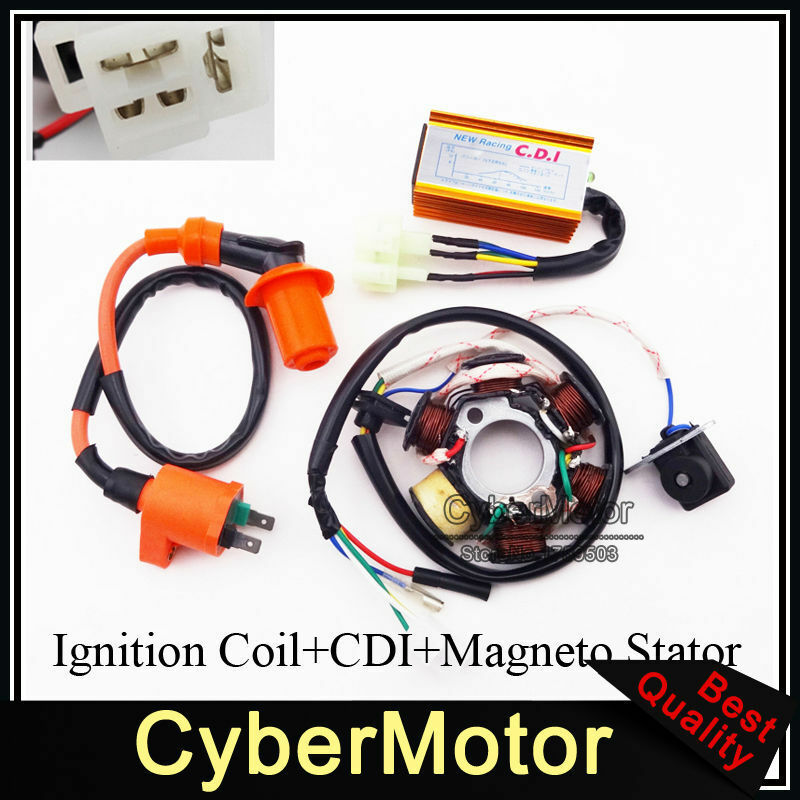 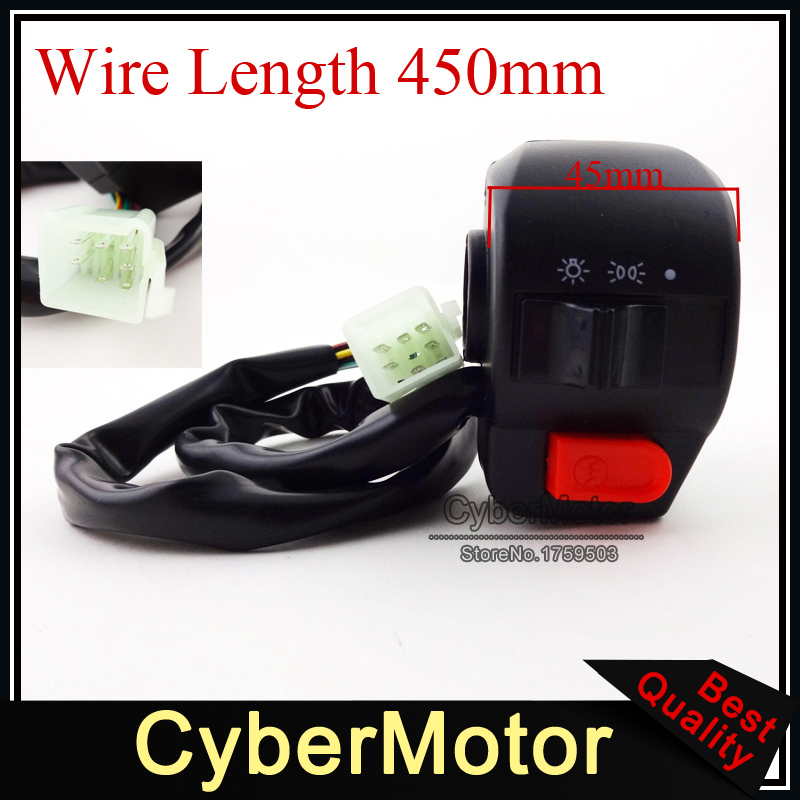 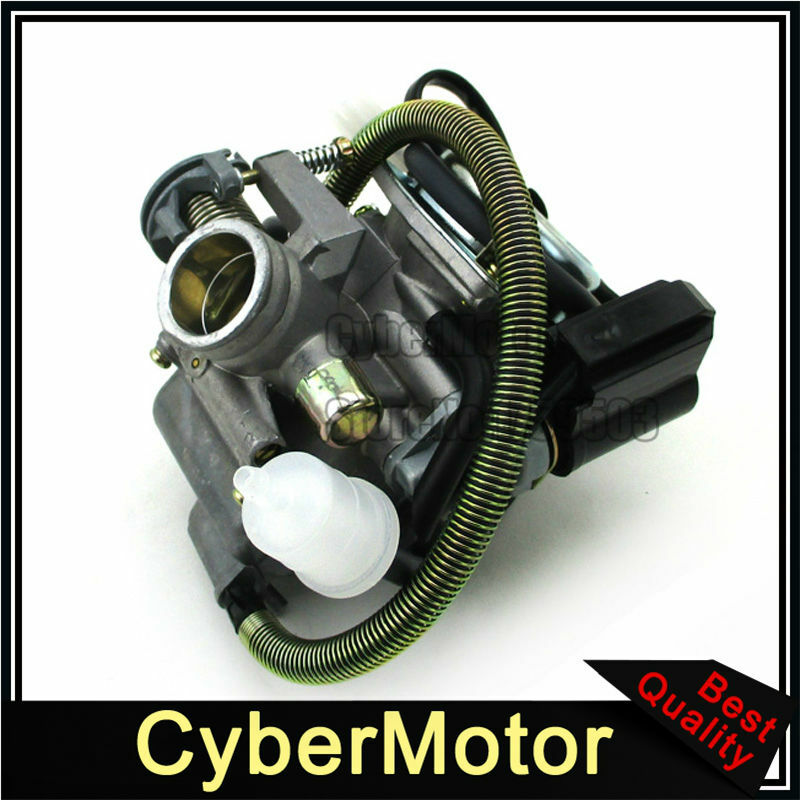 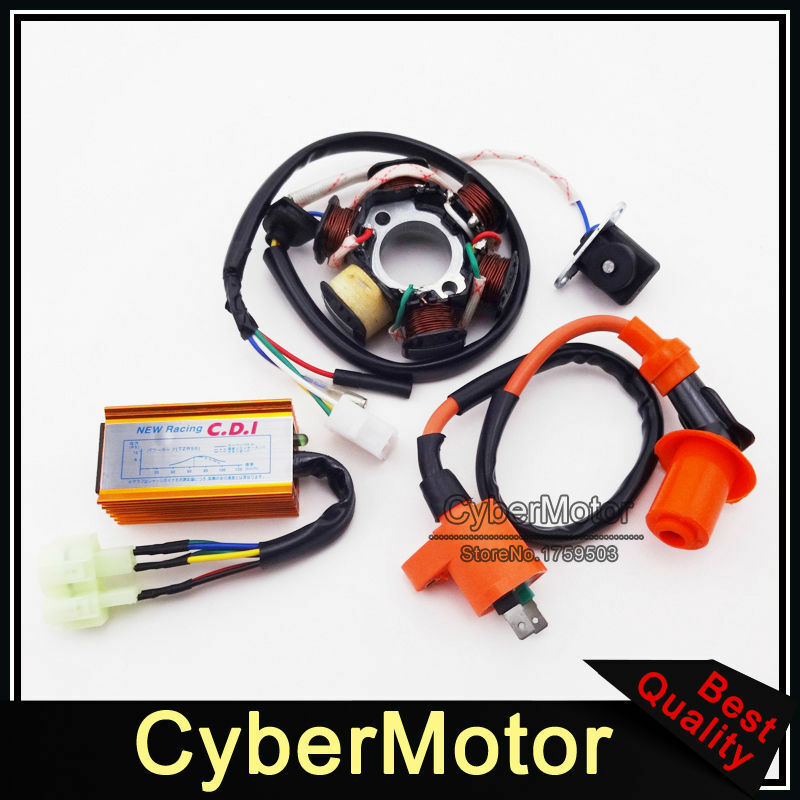 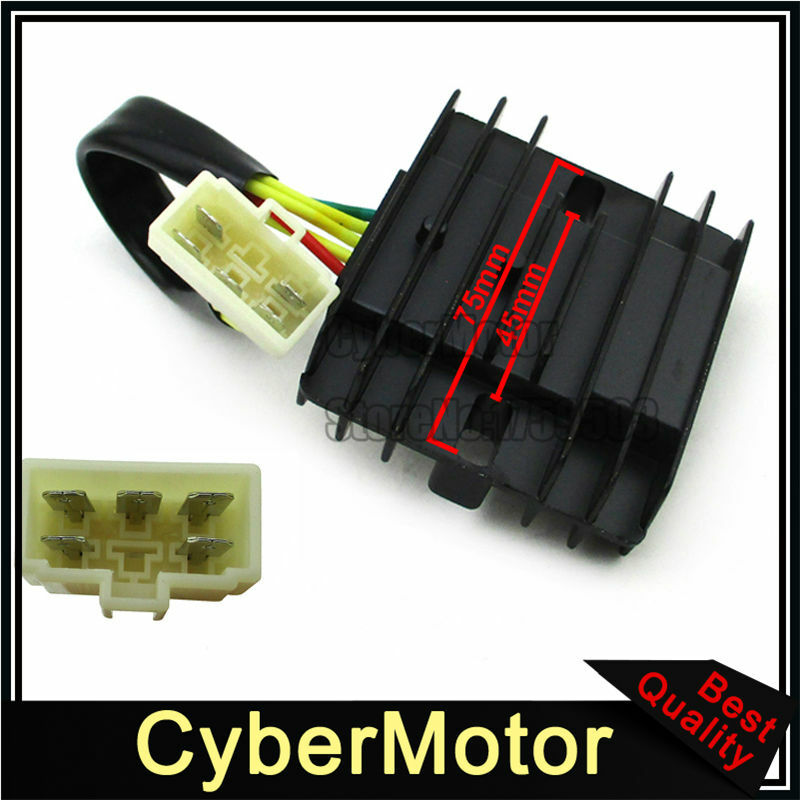 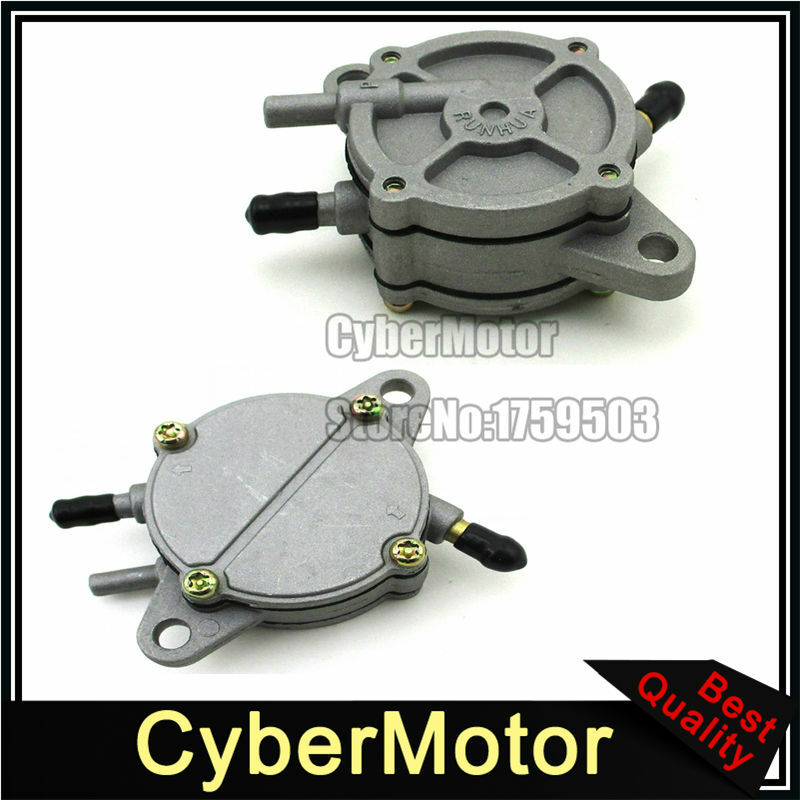 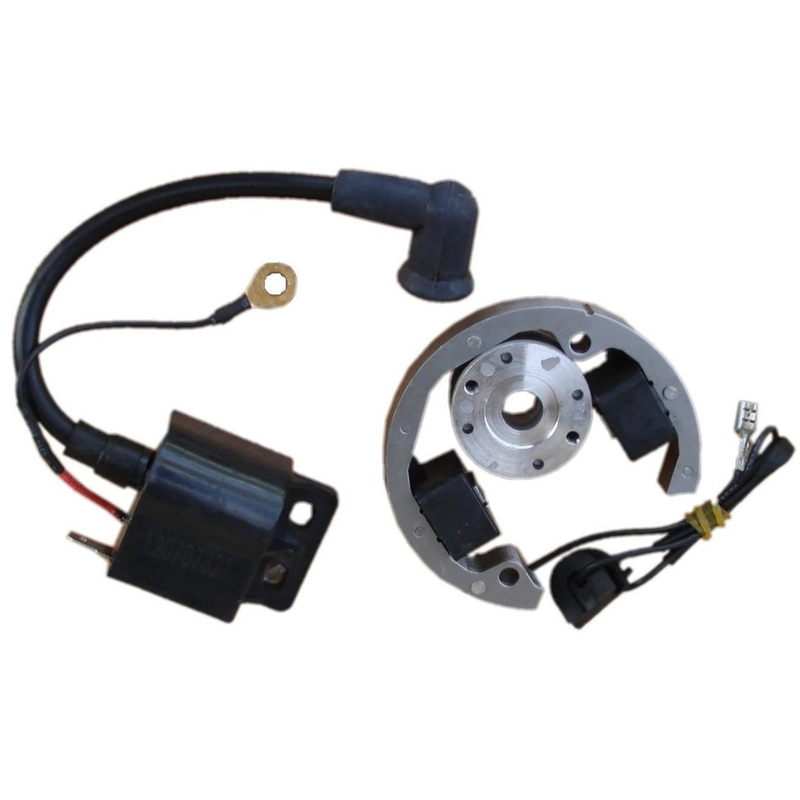 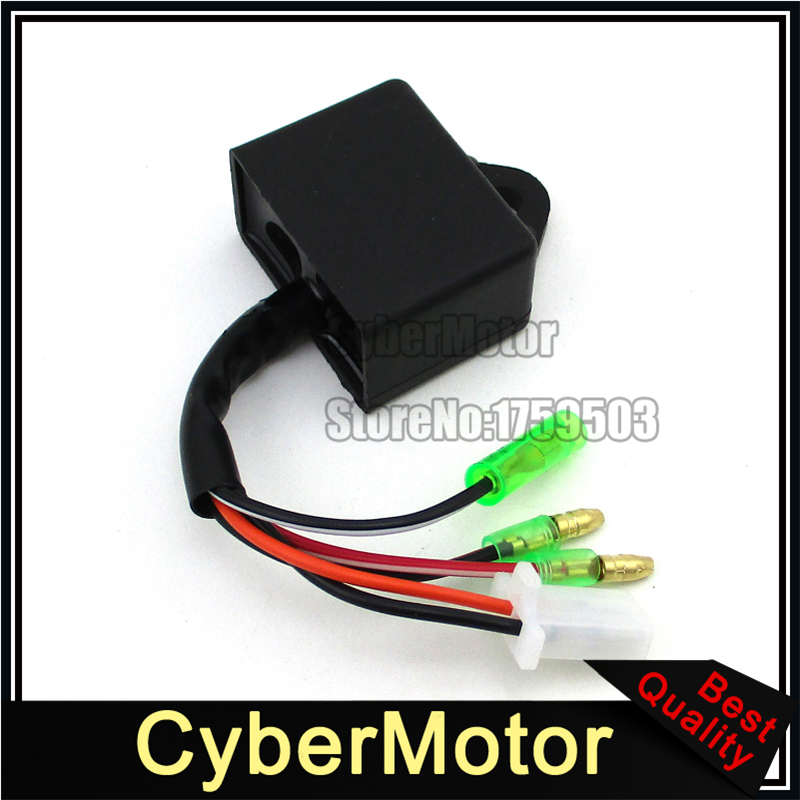 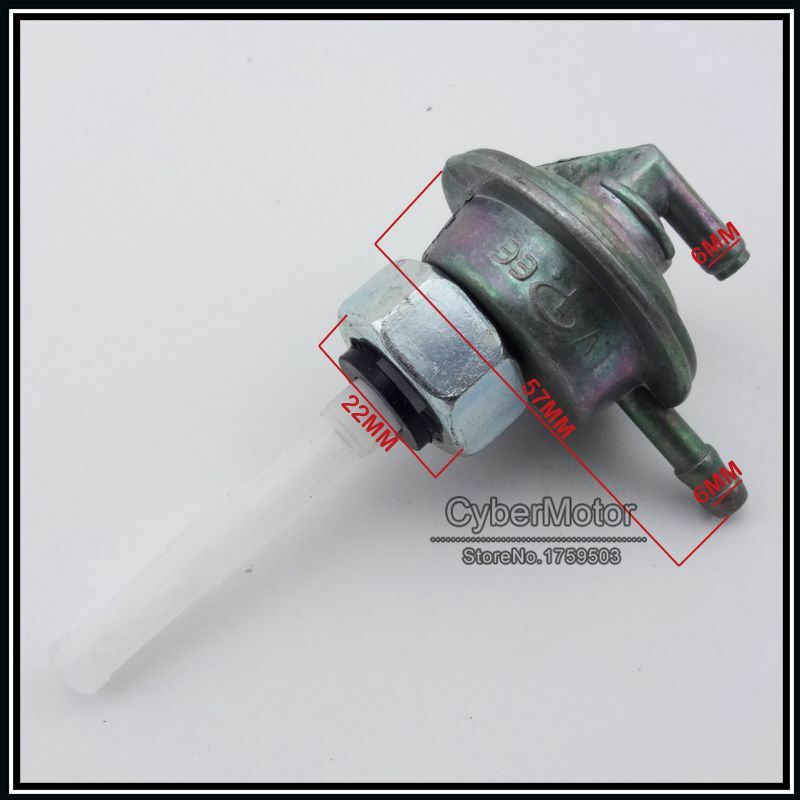 Package Include:1pc Ignition Coil & 1pc Magneto Stator & 1pc CDI. 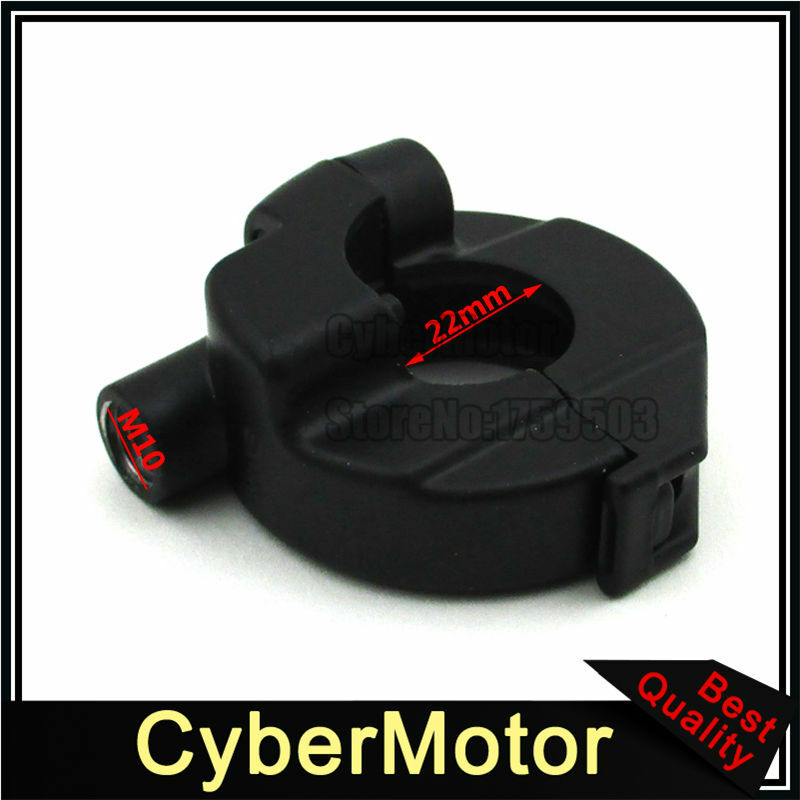 Reminder:The Pictures Below Can Tell More Than us,Please Check It Carefull To Make Sure It\'s The Right Item You Need. 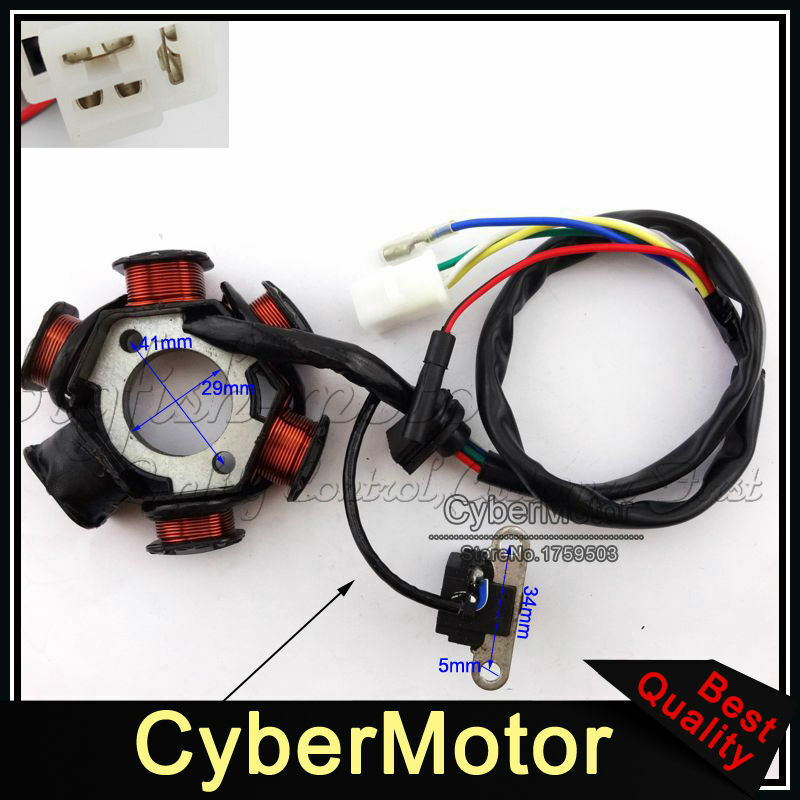 2.CyberMotor will ship the parcel out within 3 business days After Alipay Confirmed the payment.And we will make sure your item with a very carefully & safety package. 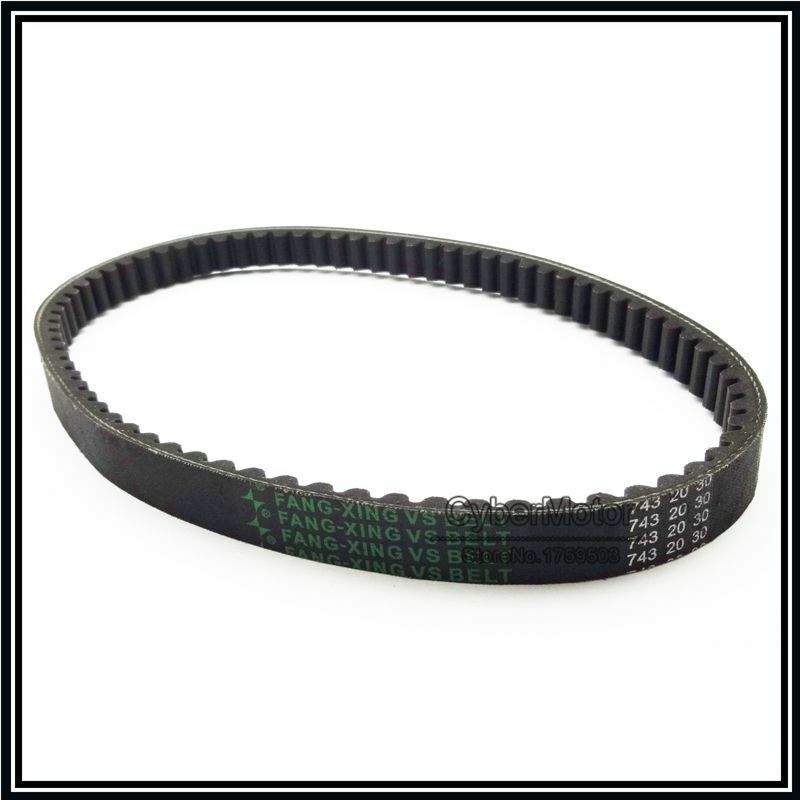 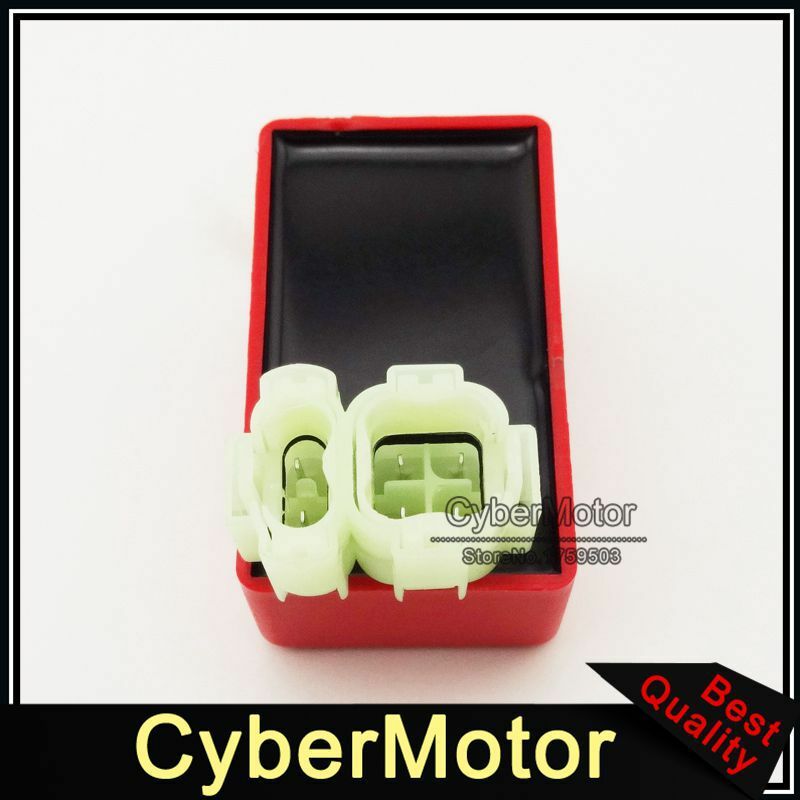 The international shipping is out of our seller\'s control and will be influenced by many factors.Please contact us for further assistance in cae you haven\'t received your parcel after Estimated arrive date. 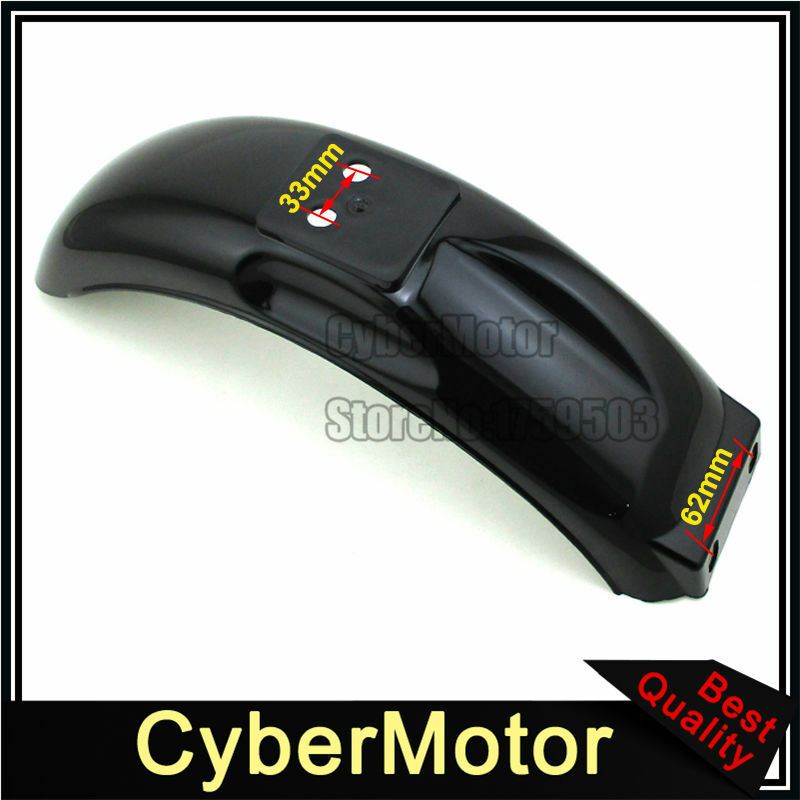 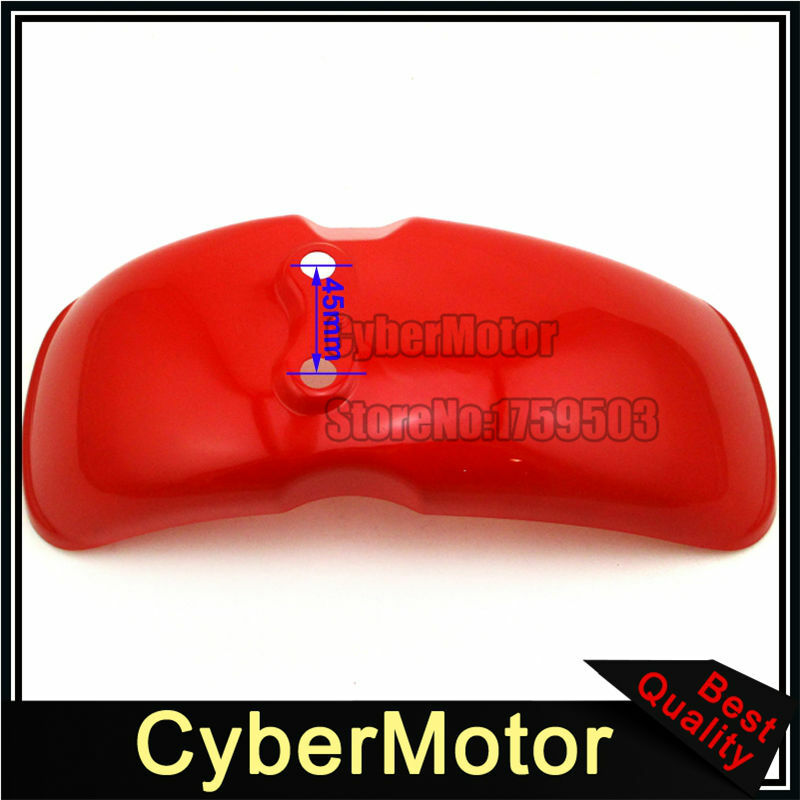 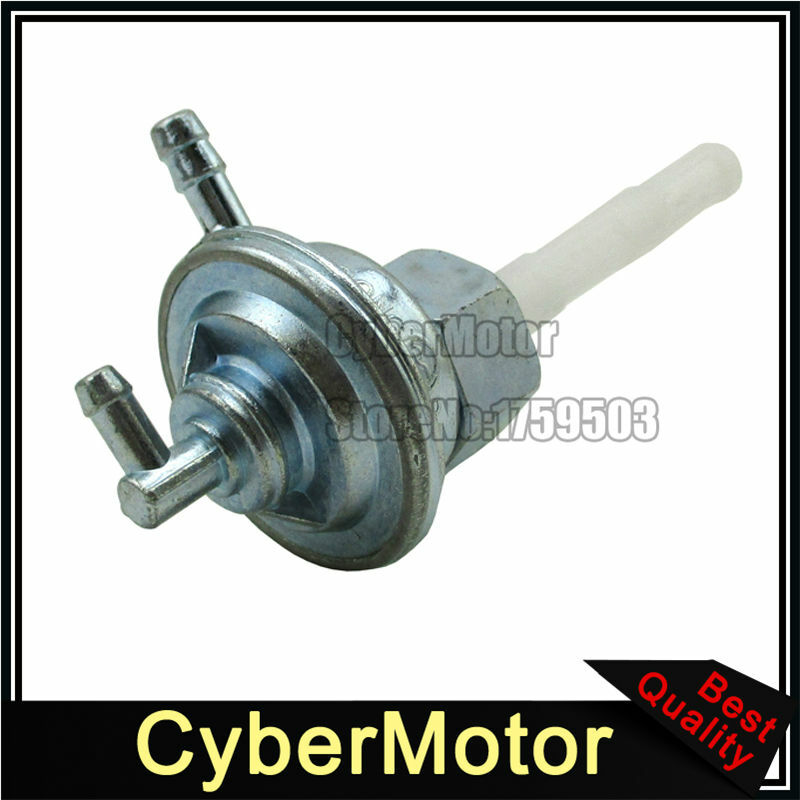 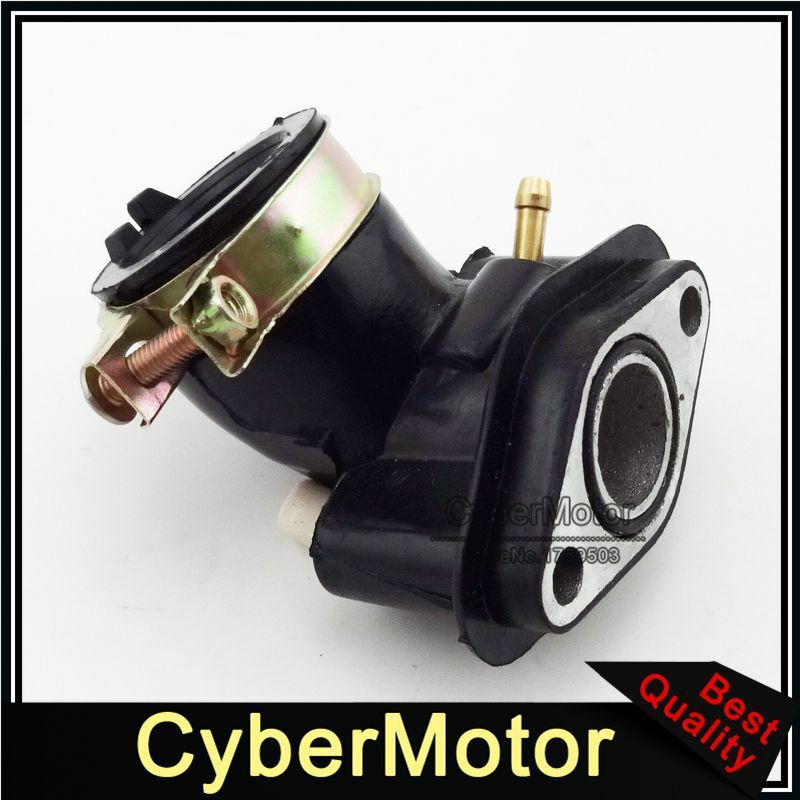 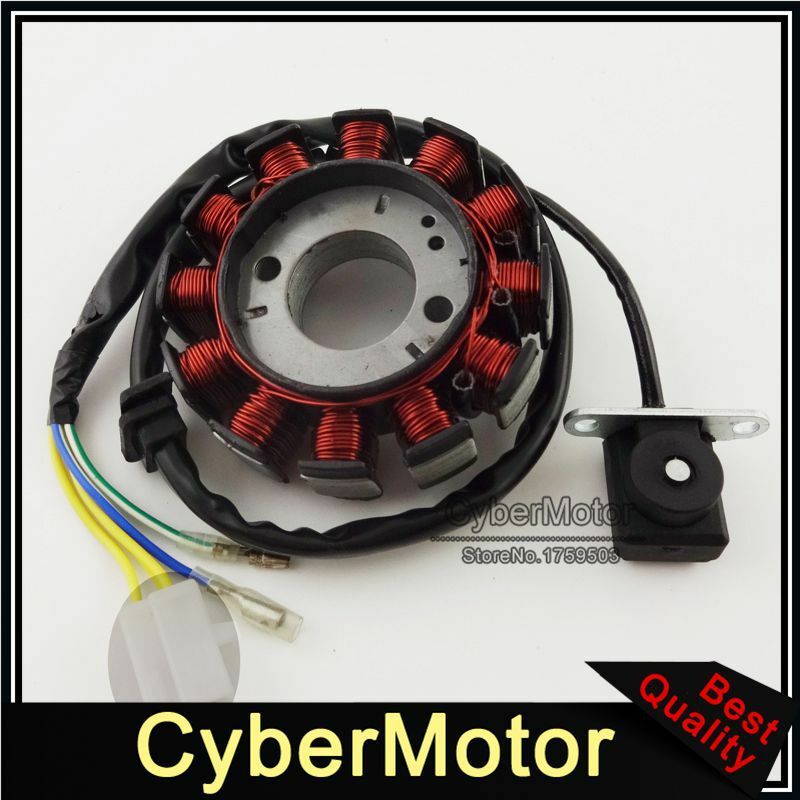 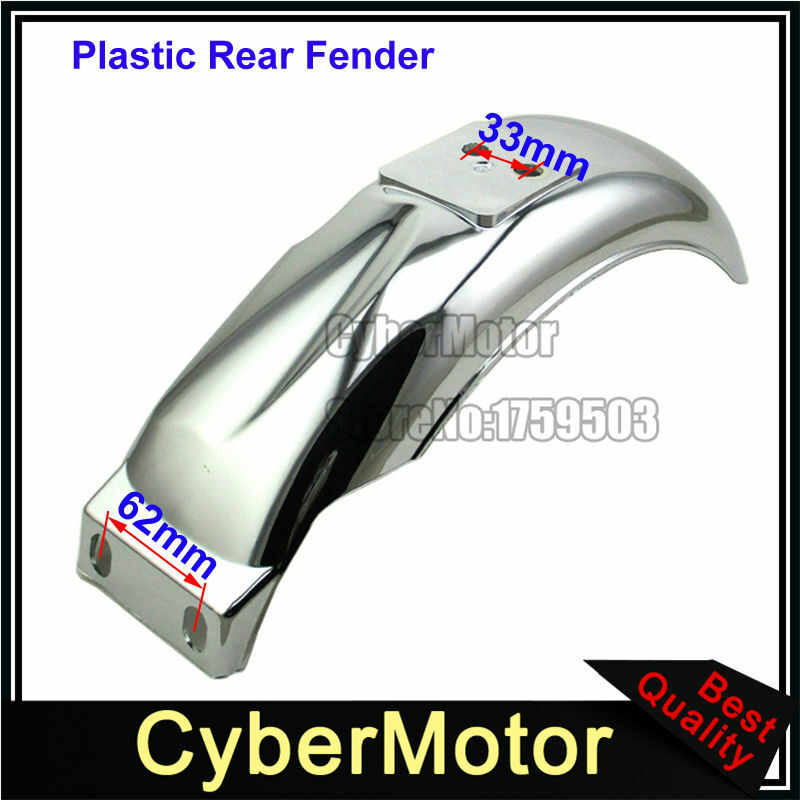 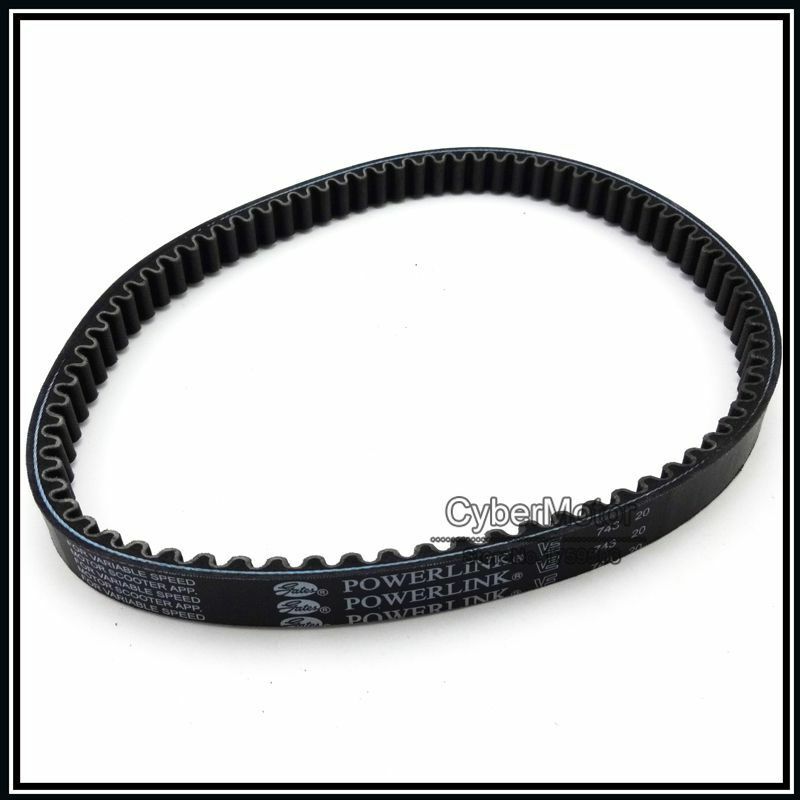 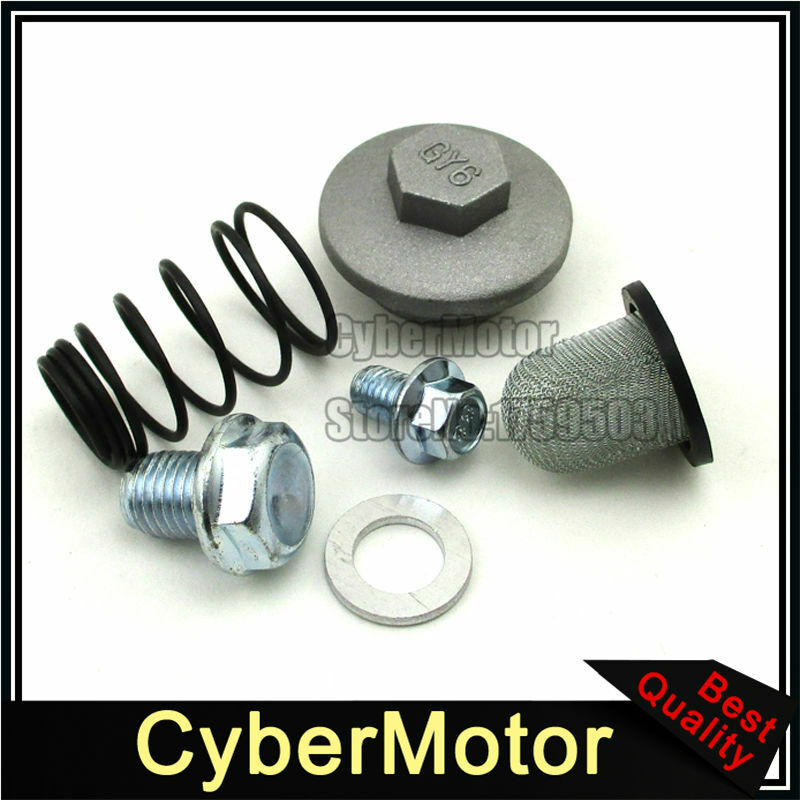 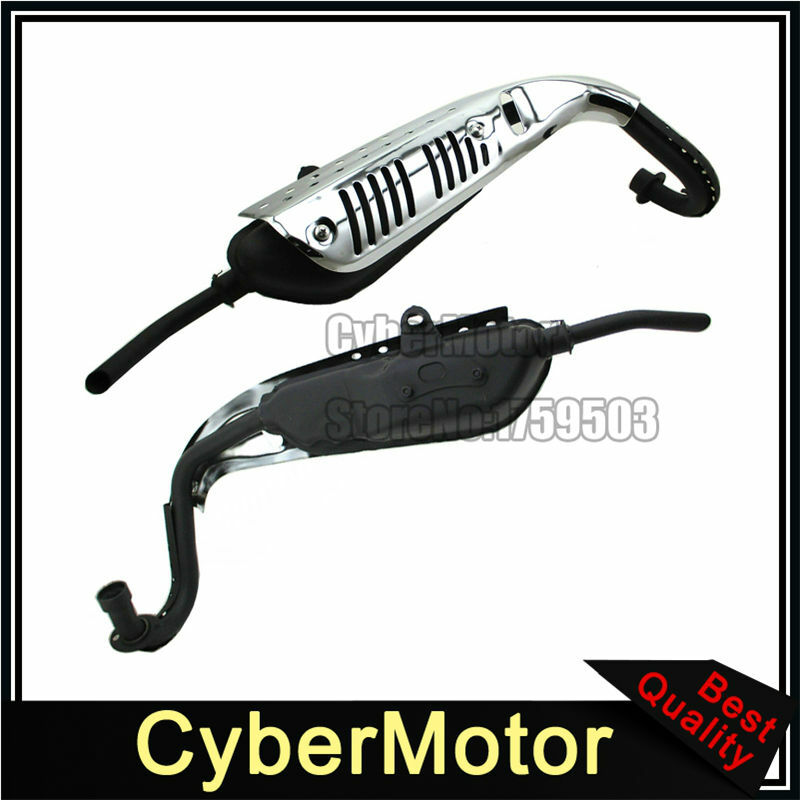 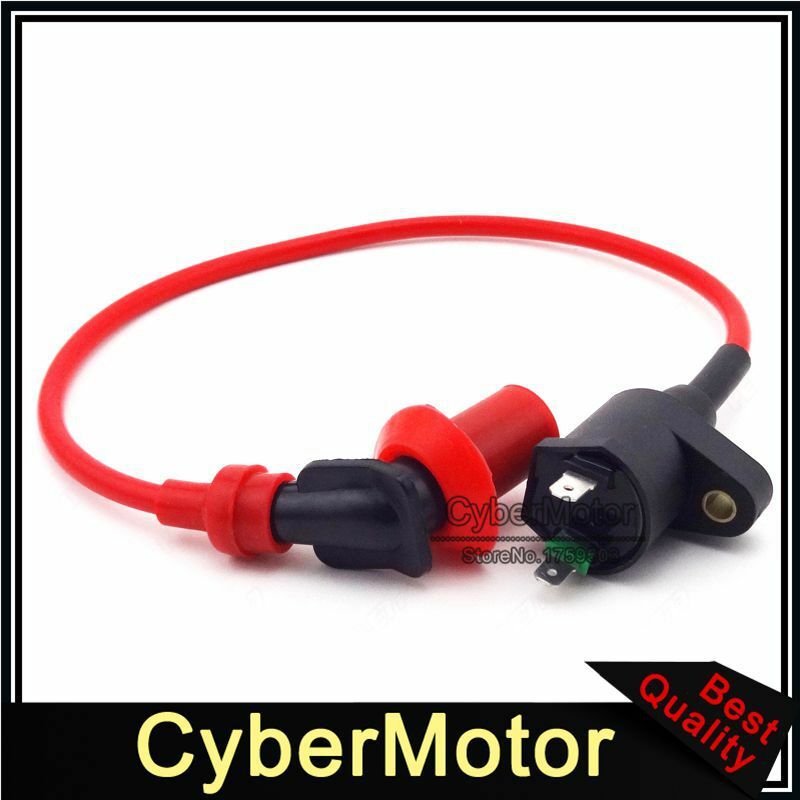 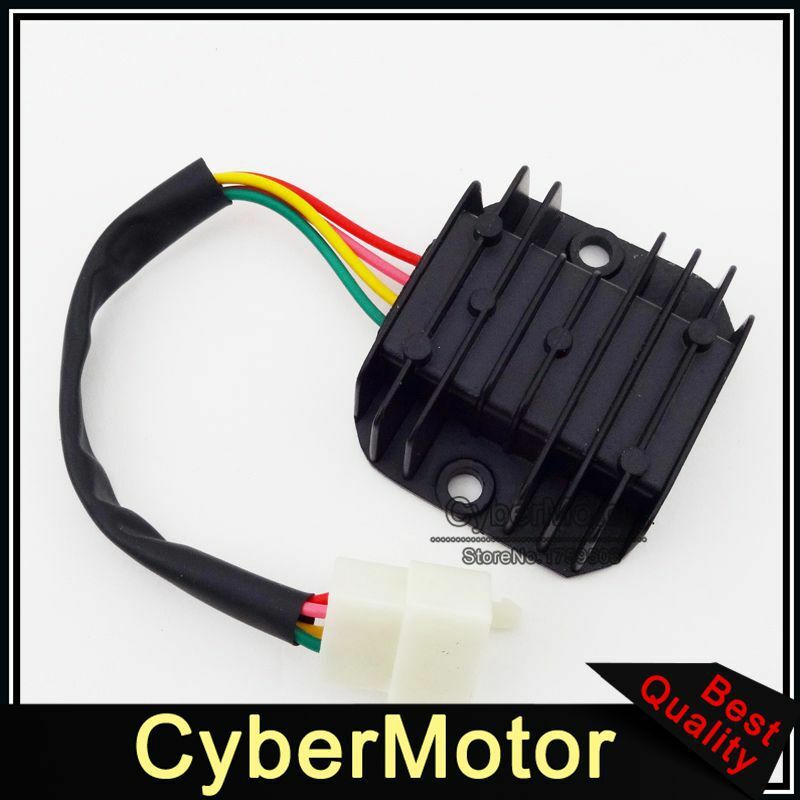 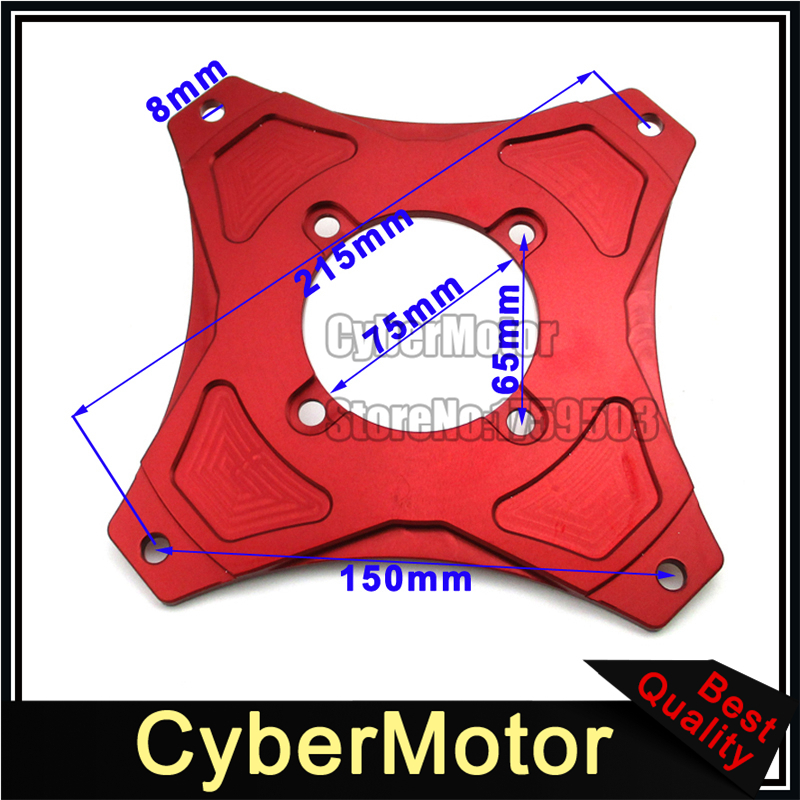 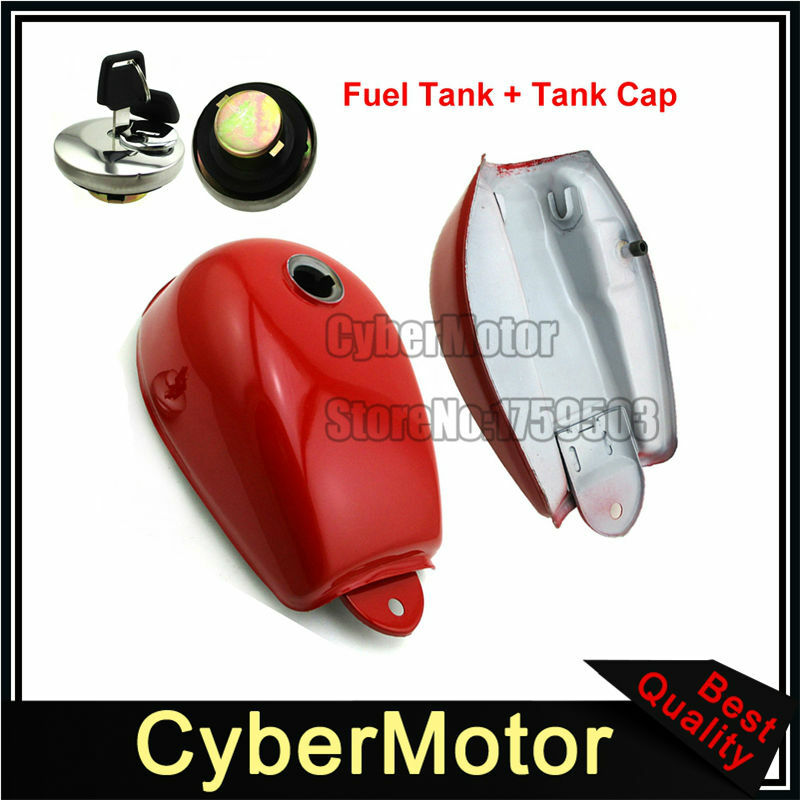 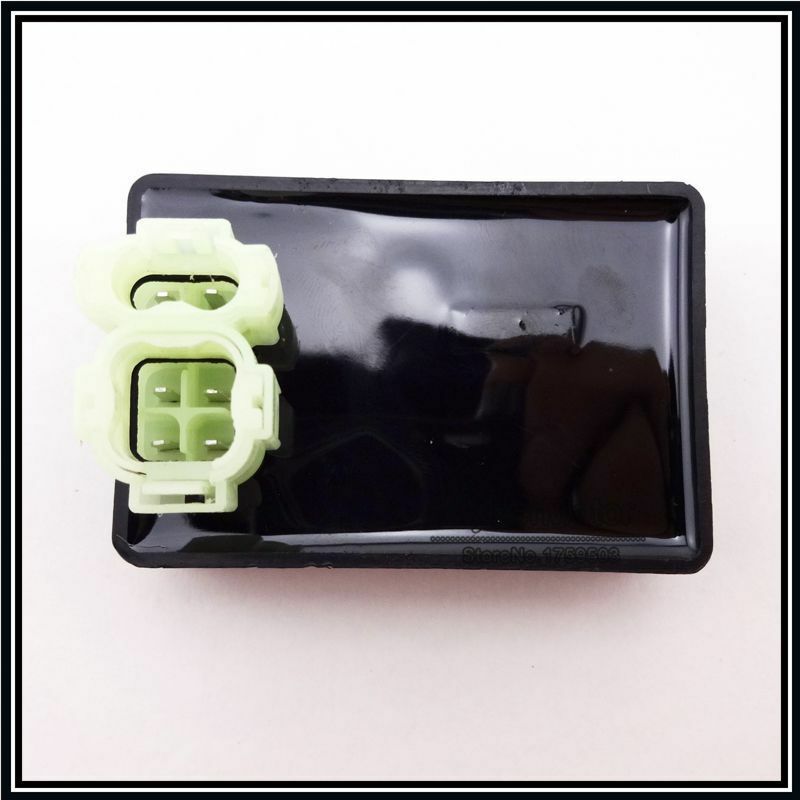 2.Return for refund or exchange also be offered by CyberMotor for other problems(such as buyer purchased the wrong item,don\'t need it any more or Ect),but buyer need to cover return shipping.